The current economic climate and the complex US regulatory environment provide both challenges and opportunities for foreign-based MNCs with inbound investments, or establishing a local presence, in the United States. These challenges include navigating legal and administrative processes, managing risks related to the US regulatory environment, and avoiding business missteps that could result in making strategic and operational decisions that are less than optimal. IDAGroup inbound services are designed to assist overseas companies with some of the key tax issues, registration and other requirements of setting up a new US business operation. 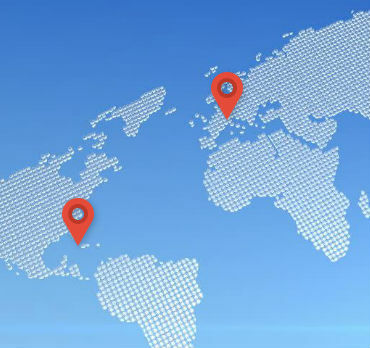 Our unique methodology provides a valuable roadmap for entering the US marketplace and our team has the extensive inbound experience required to help ensure a smooth, compliant, and timely set-up. Assistance with the new inbound US tax structure and choice of entity. Federal income tax, state sales tax and payroll tax implications and registrations. Federal and state business registrations. Trademarks, business licenses and permits, chamber of commerce registrations, corporate registries, domain names and tollfree numbers. Incorporating a new US subsidiary company, establish US bank accounts, assist with site location and government grants, office space, recruiting, employee benefits and insurance matters. Setting up payroll, CRM software, phonesystem, security, data network, and product distribution. Relocating employees to work in the US, Shareholder agreement, bylaws and resolutions, amendments, patents and copyrights. Real estate lease or purchase, title and property deed. Compliance, annual reports and registered agent service. Owning rather than leasing our core infrastructure allows us to have control over every possible factor of our operating environment, from something as simple as who can access the data center to the more complex decisions of what type of equipment to use. We know our customers can’t afford downtime, and it is our owned and operated network that helped us achieve 99.998% uptime since 2001. 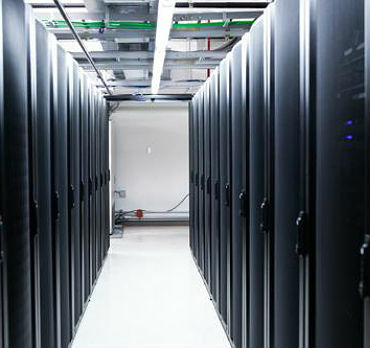 IDAGroup operates SSAE-16 standardized data centers on two contintents that provide a resilient, secure, high-performance environment for business applications and mission-critical data. For MNC's this means lower operating costs, less downtime risk, and more-secure application deployments than with more-traditional on-premises, or single location alternatives. IDAGroup's strategically selected technology and business partners are specifically aligned with the business and technology objectives of our customers. All IDAGroup partnerships are built on mutual respect and collaboration, and we recognize the vital role these partnerships play in adding value for our enterprise customers. 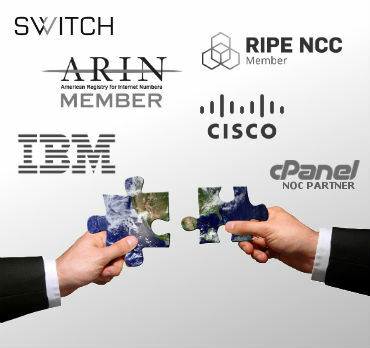 As a direct RIPE and ARIN member, IDAGroup is able to provision a global and independent IP addressing infrastructure. A business address in the right place and a local contact number answered in your company name can make all the difference in business. Whether you need a professional address to impress your clients, a place to conduct meetings when you’re ready to close the deal, receive mail or a professional receptionist to answer your calls, IDAGroup's Virtual Office Center is for you. Address services in the Tampa Bay area can be used for your business collateral, as a place to receive mail or packages and the option to pick it up at the location, have it forwarded or scanned on a scheduled basis. Personalized 24x7 call answering by a professional receptionist. US fax-to-email gateway. Dedicated web and email services or VPN connections for higher security and privacy protection. Fully equipped meeting rooms and private offices. Close to the airport, downtown, or beautiful Tampa Bay beaches. Available per hour or for the day. Online access for IDAGroup clients, providing detailed account information, management of services, customer support, and more.